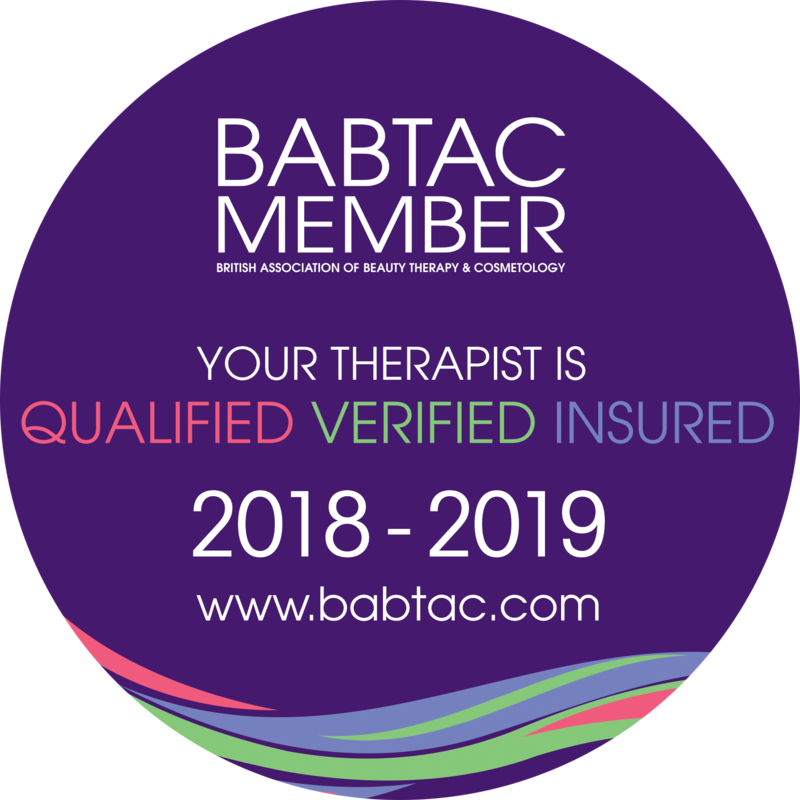 We require our insured members to have completed and passed a Level 2 qualification or equivalent training in their chosen discipline; beauty, nails or holistic therapy. We have also accredited a number of short courses and you can locate an approved course near you on our Find Beauty Training website. High standards are extremely important to BABTAC, many local authorities are now insisting on similar levels of qualification to issue business licences. Please contact your your local authority for more information regarding licenses. If you are unsure about your qualifications, please call our membership department on 01452 623 110 (option 1) or email info@babtac.com. If you have certificates that have been aquired outside of England, you will need to contacting UK Naric on 0871 3307033 or by visiting their website https://www.naric.org.uk/naric/. UK Naric is the designated United Kingdom national agency for the recognition and comparison of international qualifications and skills. UK Naric perform this officail function on behalf of the UK Government and are the only company that BABTAC will officially accept for Comparison qualification certificates. We also accept a number of recognised product houses, manufacturers, suppliers and training providers who we know deliver to the National Occupational Standards. If you are unsure as to whether you would qualify for our membership, please contact our friendly membership team on 01452 623 110 (option 1).